Locked your keys in your car, truck, or motorcycle? ...Wait, not motorcycle. But if you're locked out of your vehicle call Oahu Towing Company now and we'll be at your location as quick as possible wherever you may be. 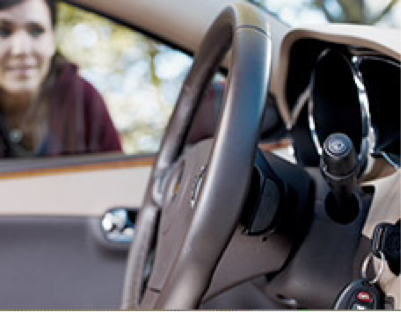 With prompt service, we'll help you pop-a-lock with our Hawaii locksmith service and get you back in your vehicle on your way. 1. Car care. We use various means to get you back into your car, but we also respect your property like it's our own. 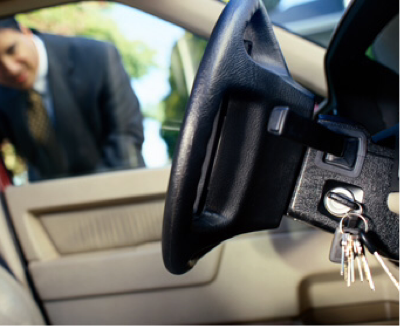 We won't take any unnecessary risk to get to your locked in keys that may damage your property. 2. There's always a way. If we can't do it, we'll take you and your vehicle to someone who can. You might as well call us Hawaii Locksmith Service as well. Oahu Locksmith Service sounds better though. Call (808) 425-9250 and we'll retrieve your locked in keys. Just tell us, "I locked my keys in my car", and we won't be far.